When the first white men set their foot on the shores of what would later be known as Nigeria, what they discovered was enchanting, far from the stereotype of a land full of savages. They discovered a beautiful land with amazing landmarks and people with well-developed crafts. A major testimony to this are the Kano Walls built in the 14th Century, the same period the China Walls were built by the Ming Dynasty. 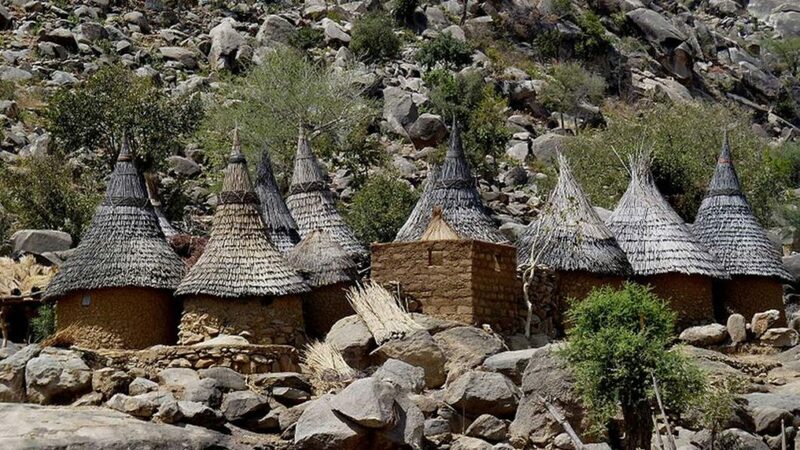 A couple of these cultural landmarks — Osun-Osogbo Grove and the Sukur Cultural Landscape — are on a list of UNESCO’s World Heritage sites. Apart from these two, there other well-preserved landmarks that can rival any tourism spot anywhere in the world. 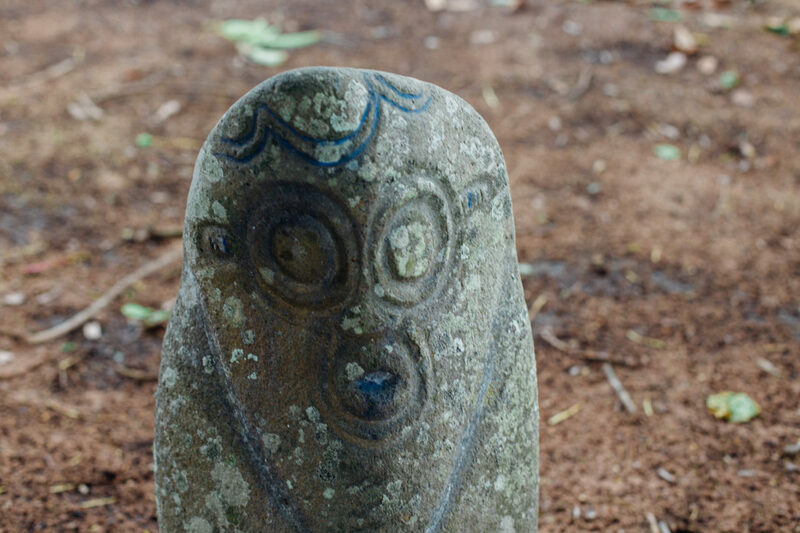 The mystery of how the Alok Ikom Monoliths came into existence has been a subject of debates and many tales. It has 300 carved stones with varying heights standing upright in circles and facing one another. The images and markings inscribed on the stones, believed to be from prehistoric civilisation, are yet to be decoded. The ancient city walls of Kano are a clear testimony of undefined sophistication and rare specialisation of the Nigerian people in ancient times. The 14-kilometre radius earth monument was built to protect and control trade. 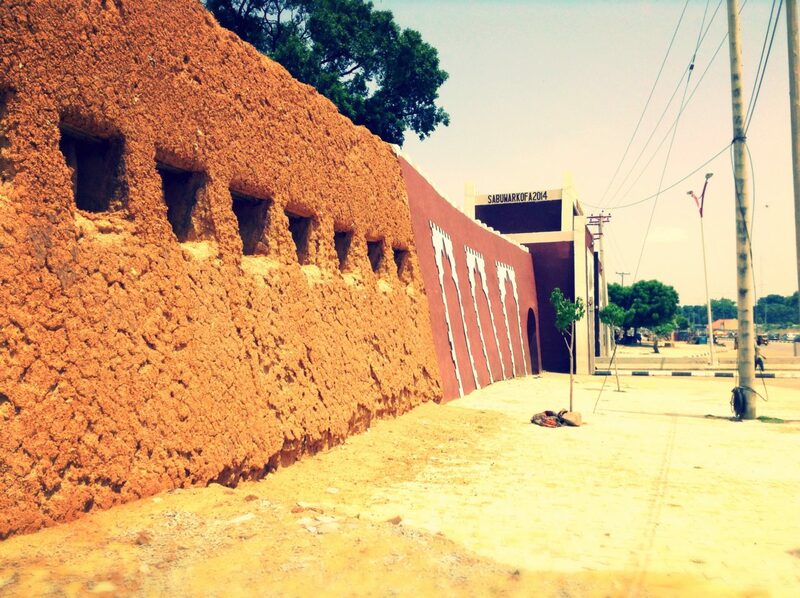 An Emir’s Palace, Kurmi Market and the famous Dala hills are within the walls. 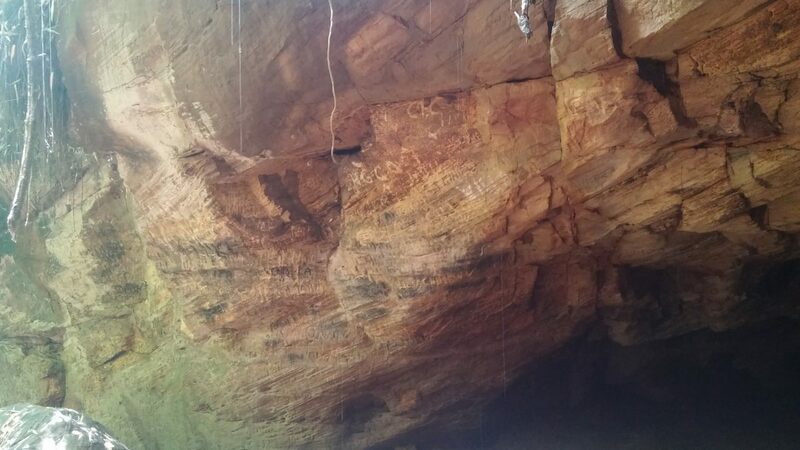 Known as one of the greatest wonders of Eastern Nigeria, the Ogbunike Caves, according to legend, was discovered by a hunter called “Ukwa”. It has spiritual and historical significance and can be descended in 317 steps. The Ime Ogbe festival is celebrated in commemoration of the discovery of the caves. 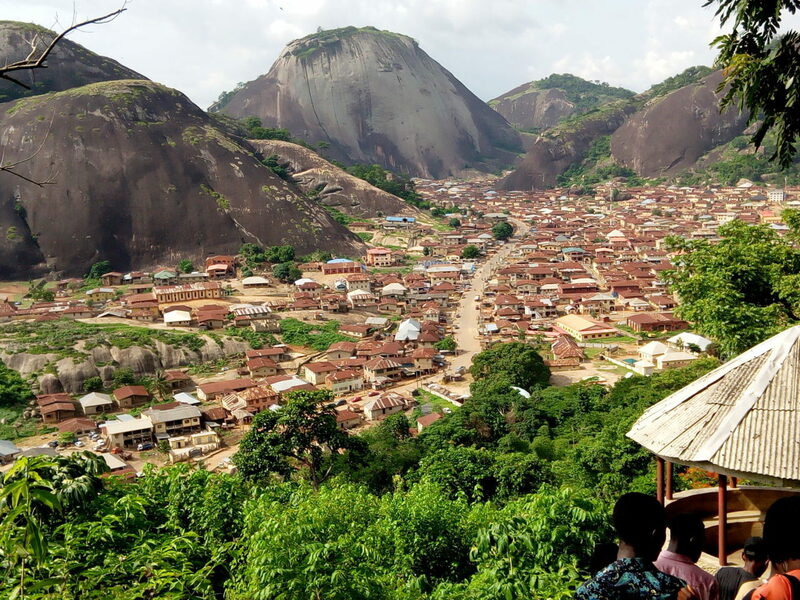 Idanre Hill is blessed with spectacular valleys and an impressive inselberg that sits about 3,000 feet above the sea level. The tourist site draws thousands of visitors all through the year to see the old court, Owa’s Palace, Agbooogun footprint, shrines, burial grounds and mounds and the Omi Aopara (thunder water). Located a few miles from Ile-Ife, the Osun Osogbo grove is the mysterious and scared home of Osun, the Yoruba goddess of fertility. 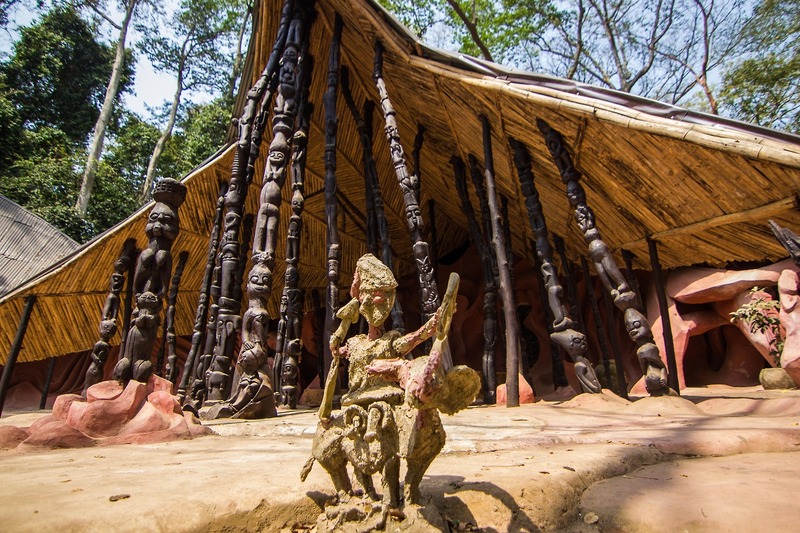 The grove speaks of the essence of Yoruba culture with its different works of art, carvings and sculptures that dot the surrounding landscape in honour of the goddess and other local deities. Its annual festival draws thousands of spectators, tourists and Osun worshippers from around the world. This destination is Nigeria’s first landmark to be listed among the UNESCO World Heritage Sites. The magnificent site holds a palace and ritual-featured terrace fields decorated with stones and granites, which make the village setting look exceptional.